Plus check out another teaser poster for the third season, premiering Friday, October 19 on Netflix! If you’re one of the many fans of “Marvel’s Daredevil” wondering when you can see Season 3, you’ll be very happy to learn that Matt Murdock returns in just under a month on Friday, October 19 on Netflix! 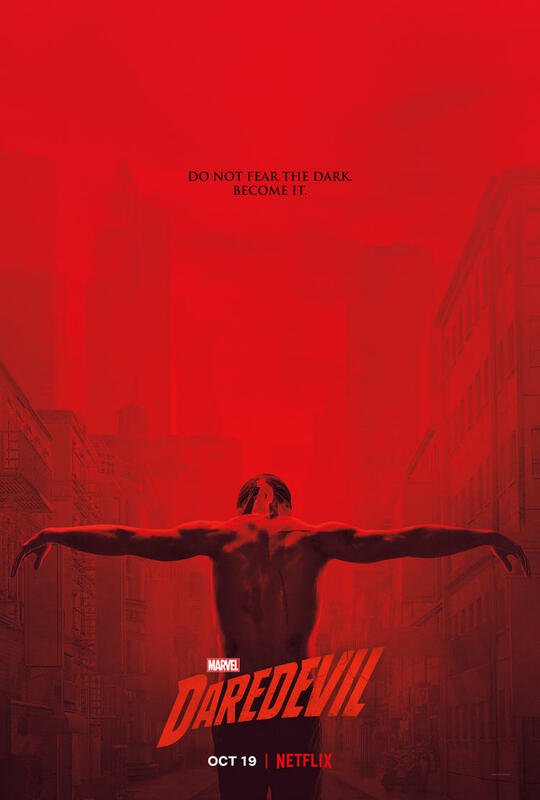 That’s not all when it comes to new content for “Marvel’s Daredevil,” as another teaser poster has been revealed for Season 3, on the heels of yesterday’s poster. Check out the new image below! All episodes of the first and second seasons of “Marvel’s Daredevil” are currently streaming on Netflix, with Season 3 debuting Friday, October 19.